Read the latest CCEC Newsletter here! 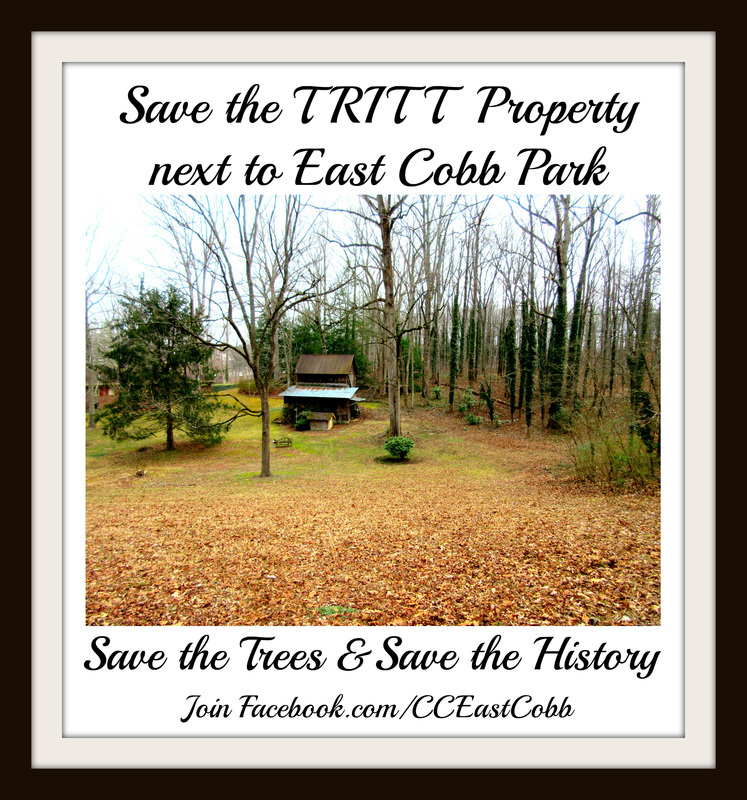 Join the Email List for latest Tritt Park Property Updates! Join us on the Concerned Citizens Facebook page for more updates. 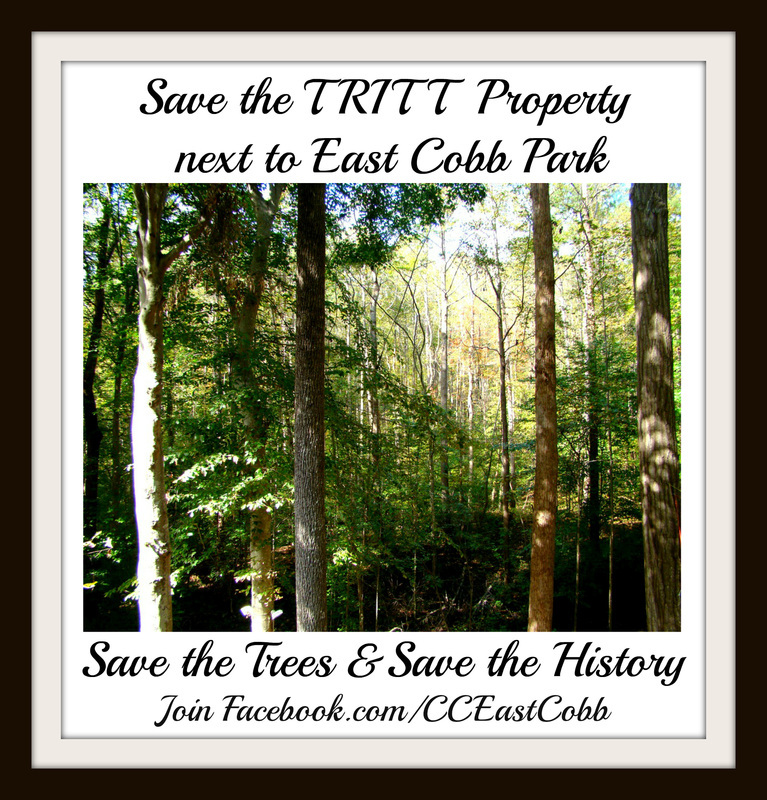 To the Friends of the Future Tritt Park!